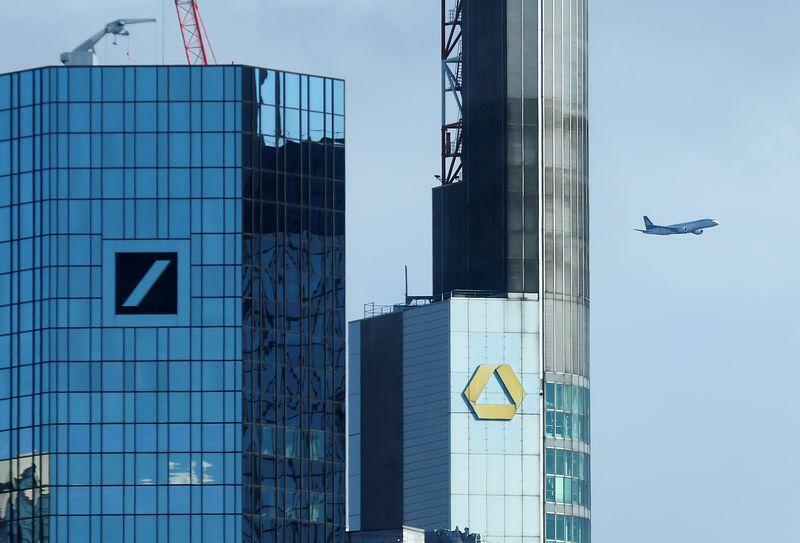 BERLIN/FRANKFURT (Reuters) - German lawmakers on Monday criticized deputy finance minister Joerg Kukies and Goldman Sachs, alleging a conflict of interest in the U.S. investment bank advising state-backed Commerzbank on a possible merger with Deutsche Bank. Kukies, who was formerly co-head of Goldman Sachs (GS.N) in Germany, left the Wall Street firm a year ago to become deputy German finance minister. Kukies has since advocated a merger between Commerzbank (CBKG.DE) and Deutsche Bank (DBKGn.DE), which unions warn could mean up to 30,000 job cuts, people familiar with the matter say. "It is important to avoid the appearance of conflict of interest," he added.